Soulja Boy took to Instagram to announce the launch of his latest entrepreneurial endeavor. 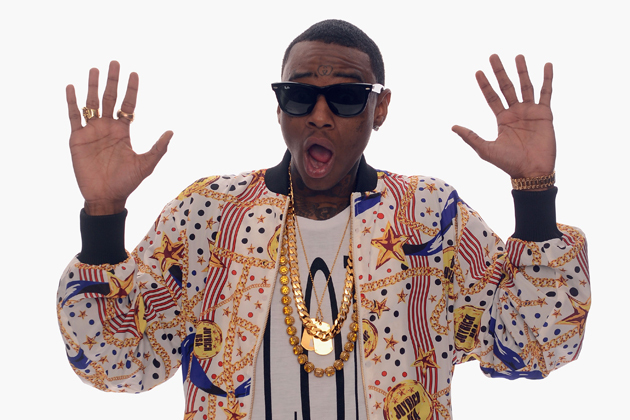 Soulja Boy has decided to venture out into the high tech watch game. The new Soulja Watch functions include text, call, camera, music, Bluetooth, and a sim card slot. The original price is marked up at $49.99 but the new Soulja Watches are currently on sale for $19.99.